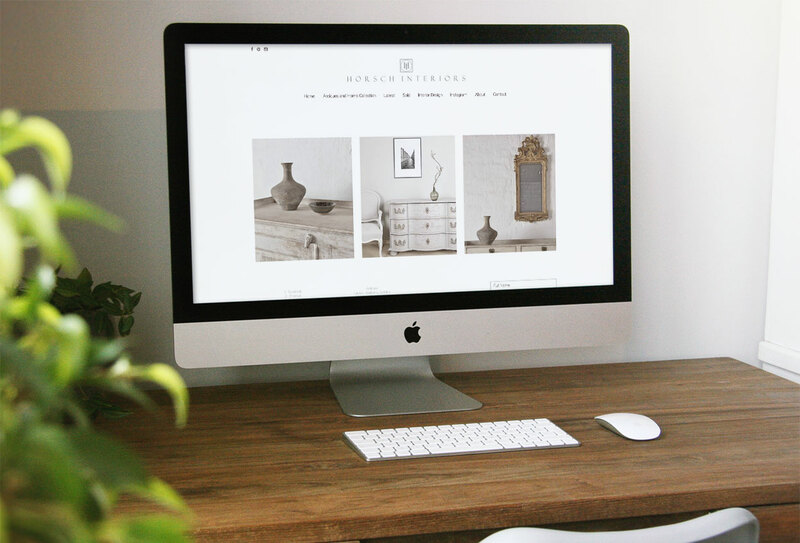 The team at Horsch Interiors are passionate about Gustavian, Belgian and French decorative Antiques and mixing them with Mid-Century Modern, 20th century design, Asian Ceramics and unusual and quirky finds. They value purity of design and adaptability to our modern lives, lifestyles and simple style when choosing Antiques. In addition to that they offer custom made Belgian Furniture, Sofas, Armchairs and Lighting in our Home Collection. Visitors will find carefully curated offerings as well as a good stocked warehouse to browse. They are one of the leading specialists for Scandinavian Mora or Bornholm clocks and have been dealing in this field since the 1990's.